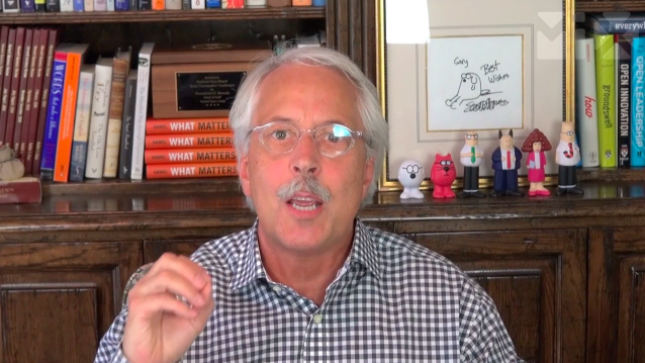 Watch Gary Hamel, co-founder of the Management Innovation eXchange (MIX), discuss how to make innovation an everyday, everywhere capability. In this video, Hamel lays out three critical questions you can use to test the depth of your organization’s innovation competence. This video is also introduces the Innovating Innovation challenge, the first leg of the 2012-2013 Harvard Business Review / McKinsey M-Prize for Management Innovation. To comment on or view the existing comment thread for this video, please go to this version on mixprize.org. What has happened to all the comments?